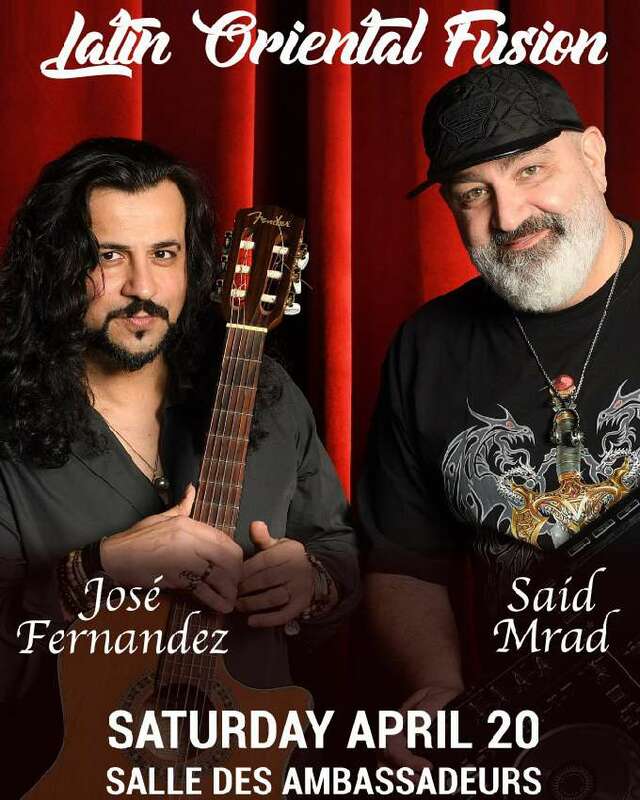 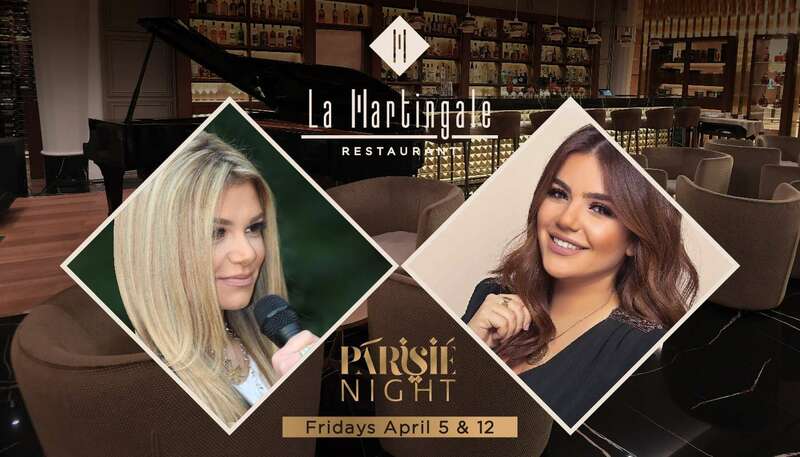 Embark on a French journey with PARISIE Band performing live at La Martingale restaurant for one unique performance on Friday April 5, 2019. 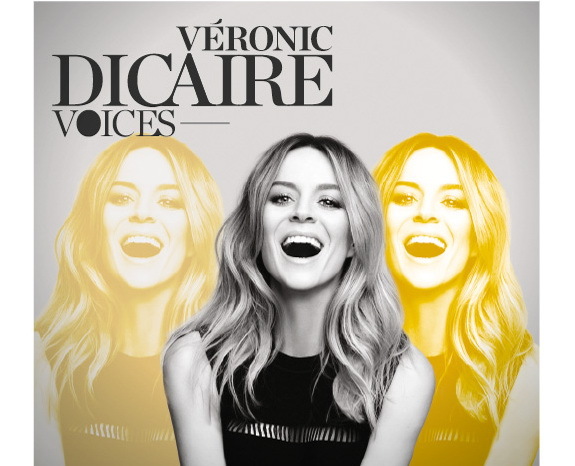 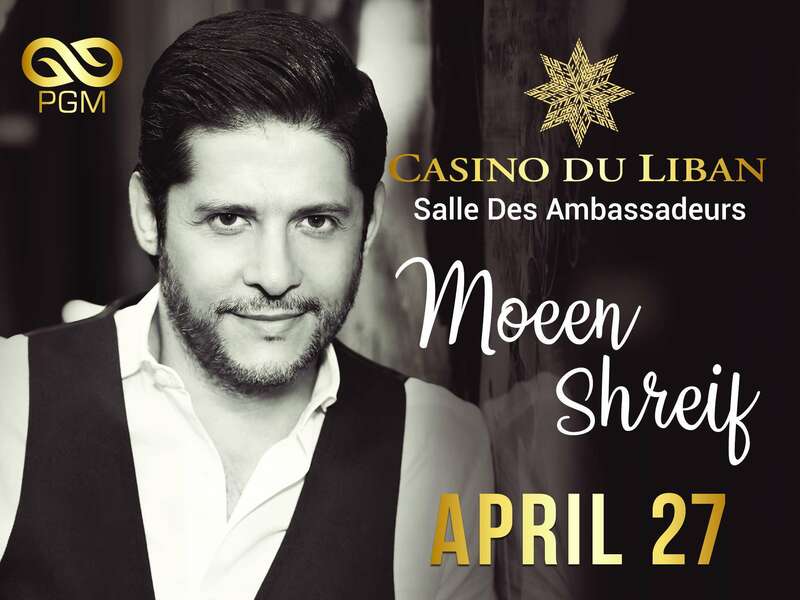 An excellent choice to immerse yourself in the Parisian Mood with the best of French hits & Oriental remixes presented by MICHA & CARLA in an evening to remember. 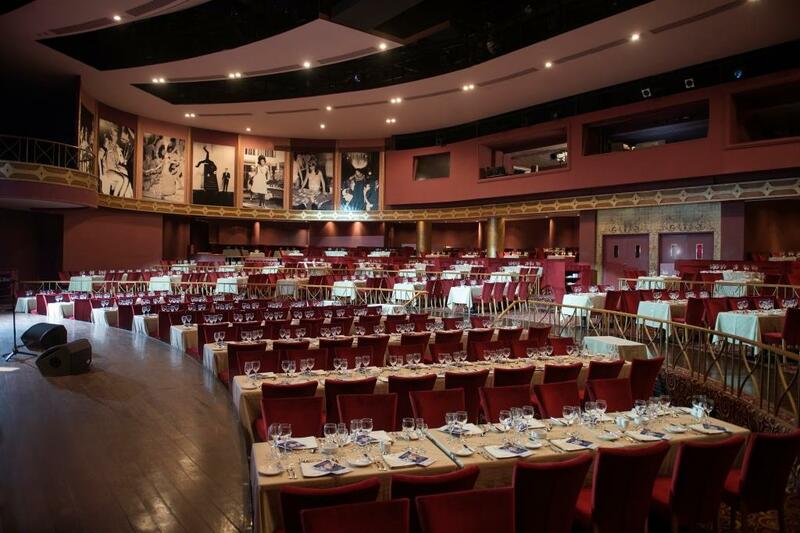 Enjoy fine dining with a new menu concocted by Two Star Michelin Chef and a wide selection of wine carefully selected by our sommelier. 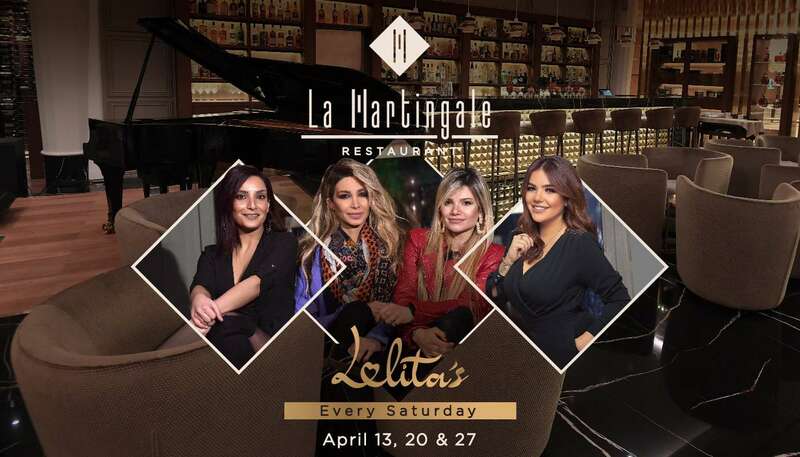 Lounge & Bar open daily starting 6:00 pm. 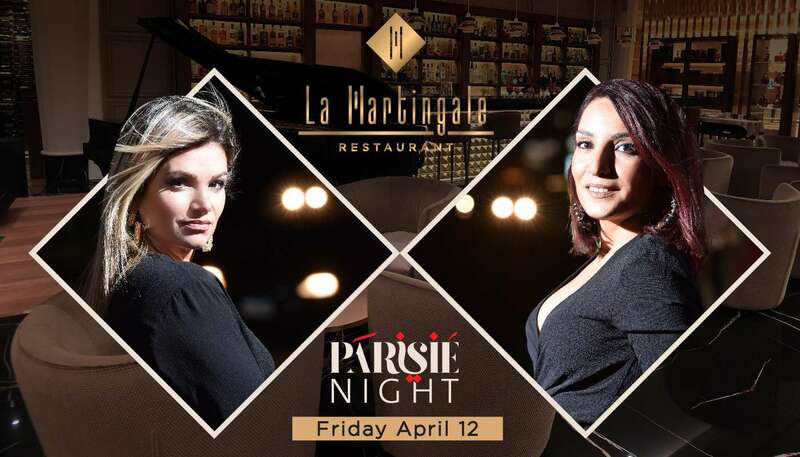 An upscale experience awaits you at “LA MARTINGALE” restaurant. 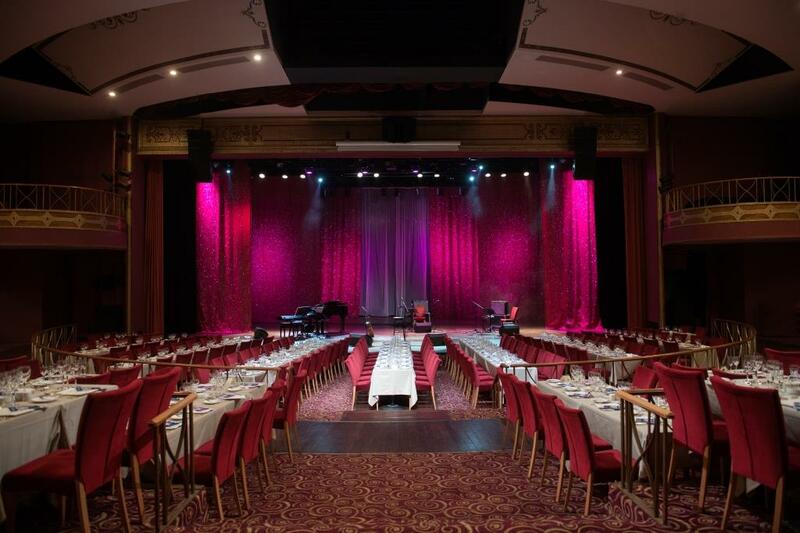 The Salle des Ambassadeurs is a cabaret-style venue where the luxury of retro design and combination of warm colors leave a lasting impression of past glory and present splendor. 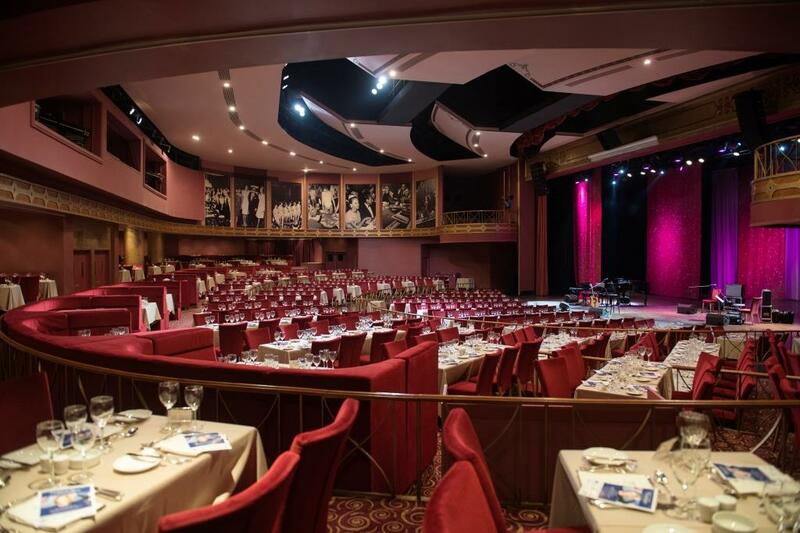 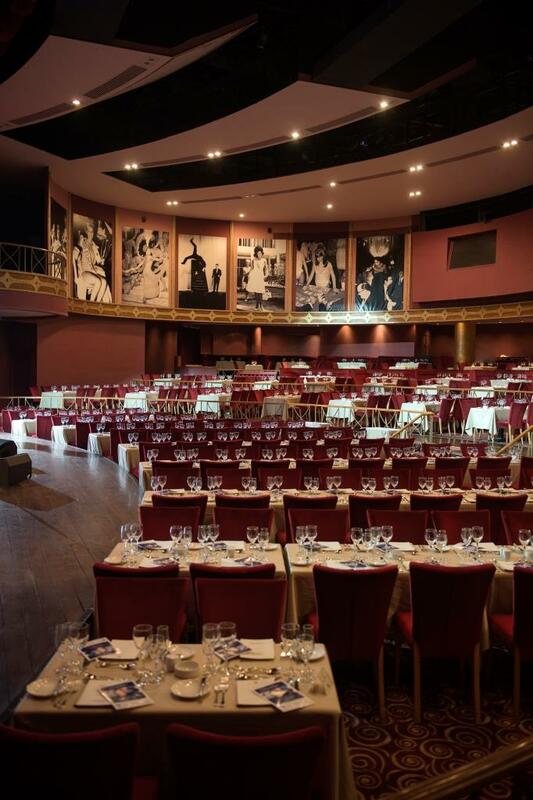 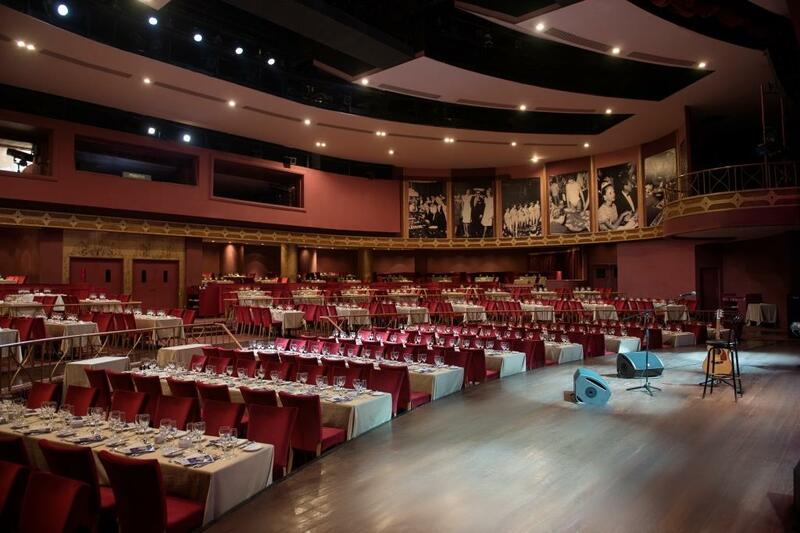 With a table seating of more than 600 spectators and the largest indoor theater stage in the country, the Salle des Ambassadeurs is home to high-end entertainment. 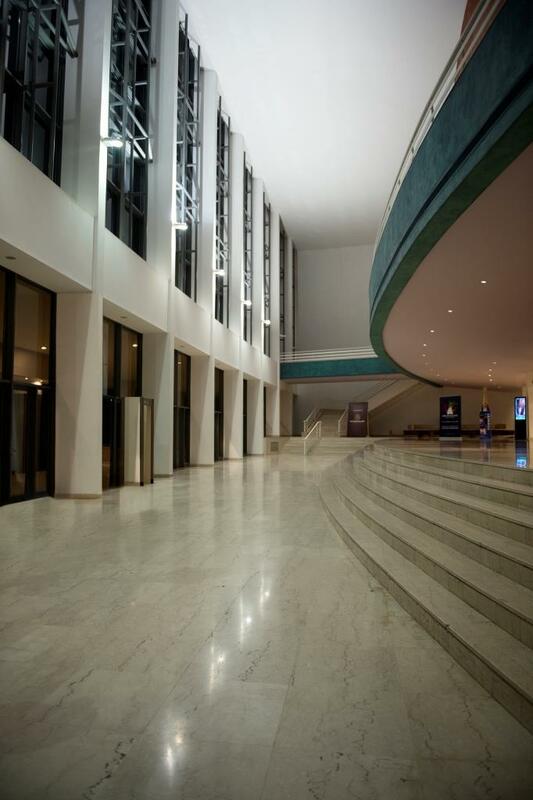 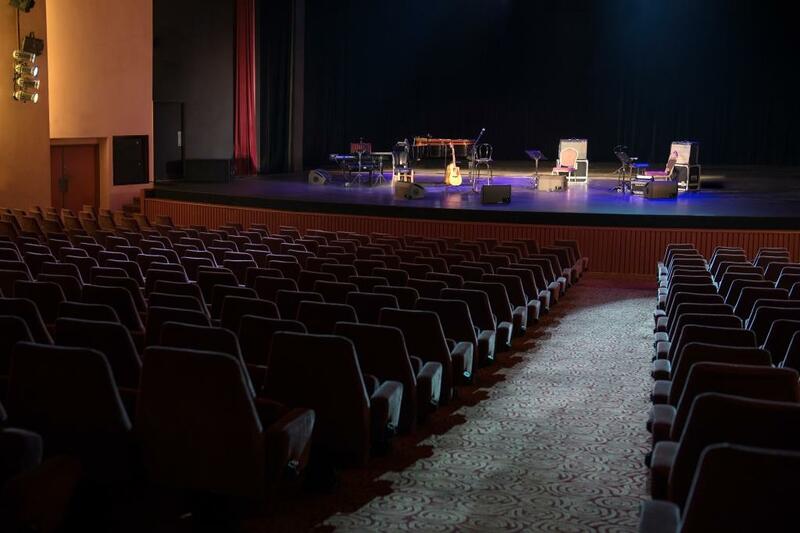 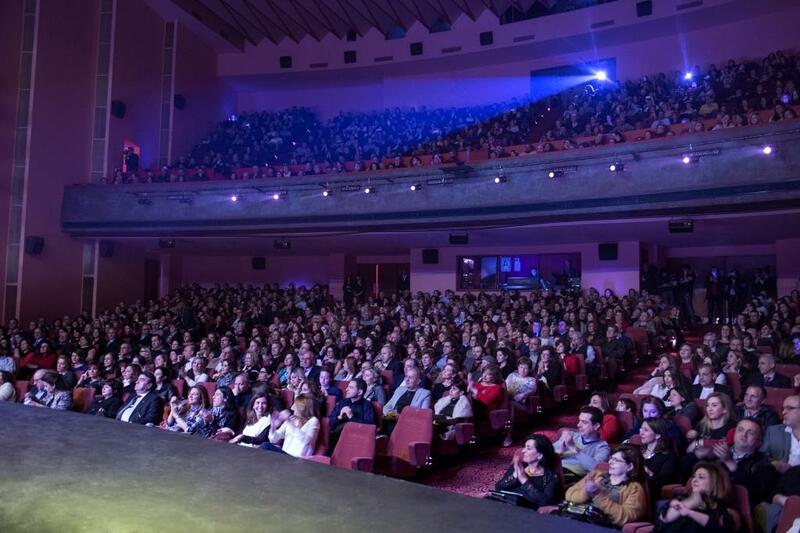 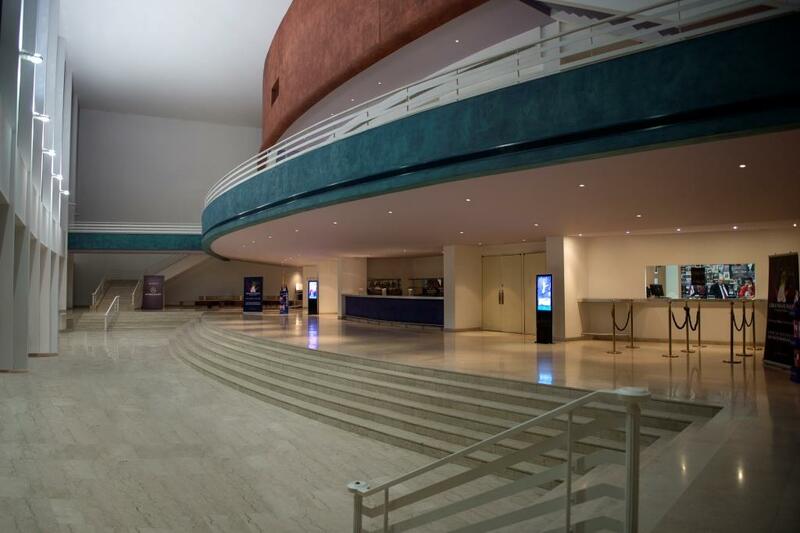 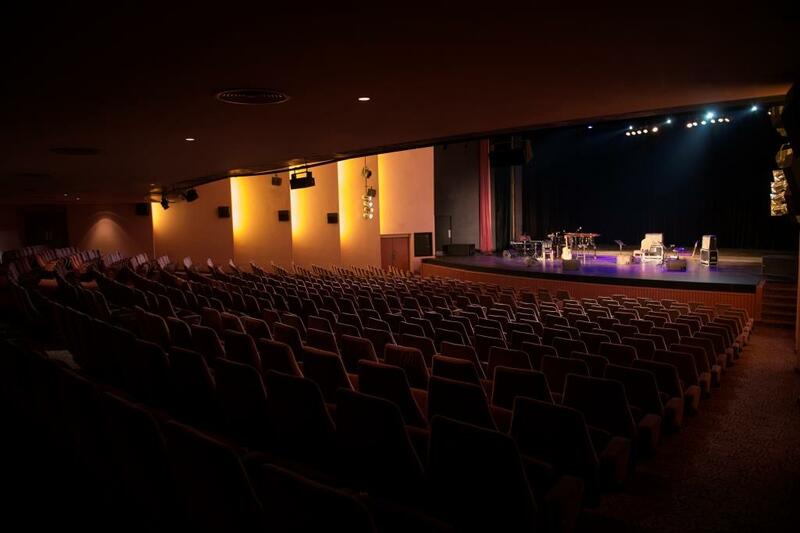 The auditorium style venue is a veritable temple of art & culture with its fulsome burgundy decor, set to accommodate more than 1,000 spectators and a spacious stage equipped with state-of-the-art audiovisual technology. 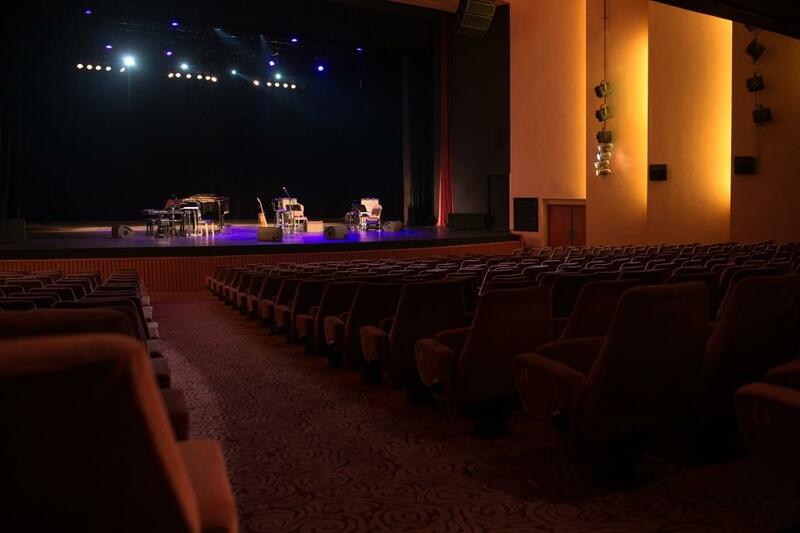 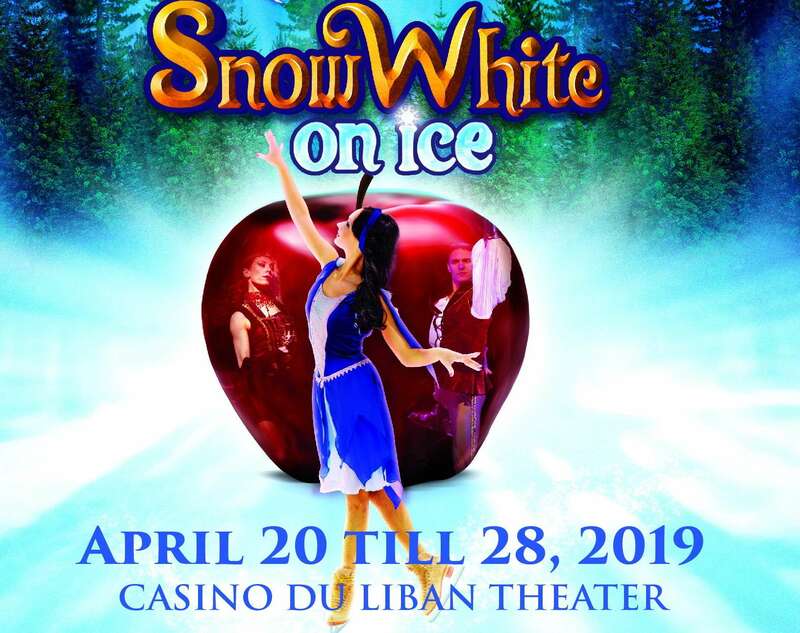 For decades, its curtains have been raised for countless performances including local plays, international ballets, operas, Broadway productions, French comedies, jazz concerts and much more.